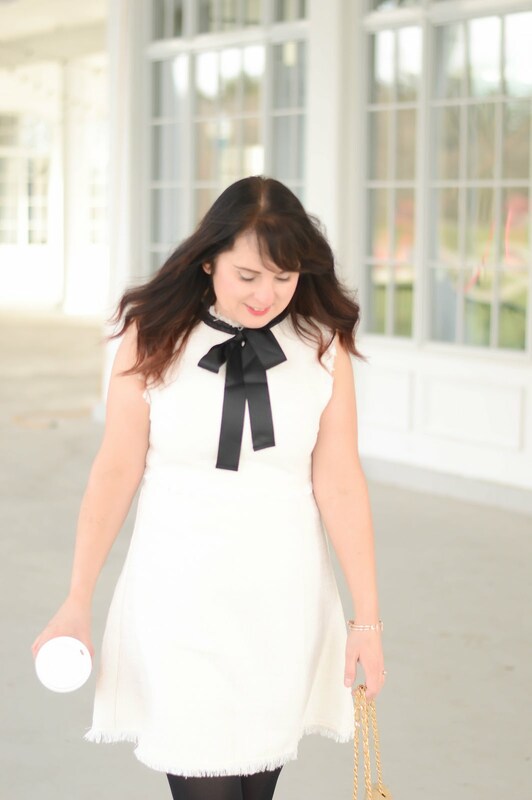 It's time for a beauty post (I know it's been a while!). 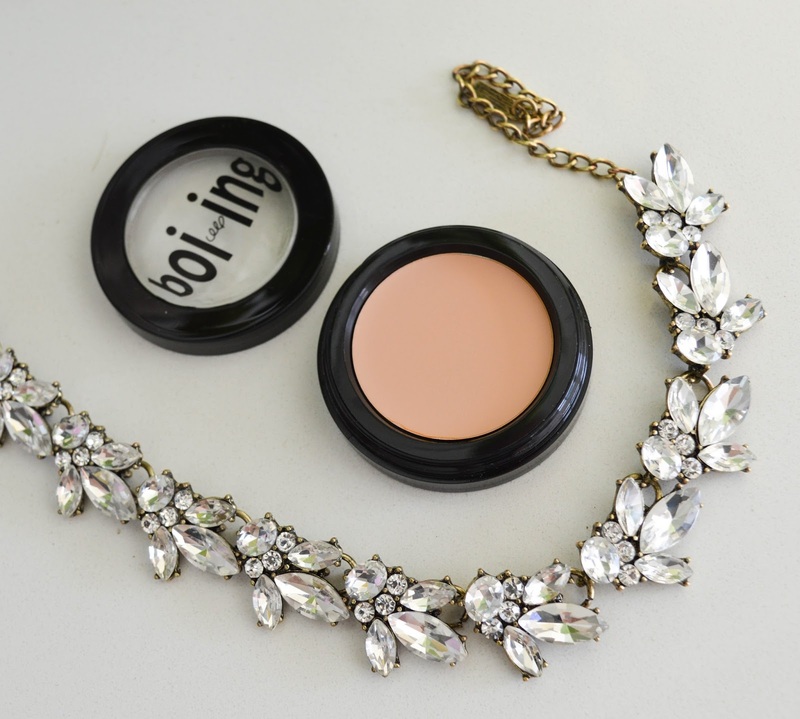 If you are a beauty addict then you will know all about the term colour correcting. If you are beauty lover and are unsure about the term colour correcting well then this is right place for you! I remember in my teenage years when I first started loving makeup I purchased a colour correcting palette from The Shopping Channel. I was instantly hooked on using the different colours to balance out my skin tone, even if I was using it all wrong I still loved it. As the years went by, beauty trends changed and colour correcting products seemed to drift out of the limelight. 20 years later, colour correcting is back in full force again, the products have changed but not the colours. So if you are new to the colour correcting world, today's post is all about easy to use products from Benefit Cosmetics that help achieve a gorgeous look. 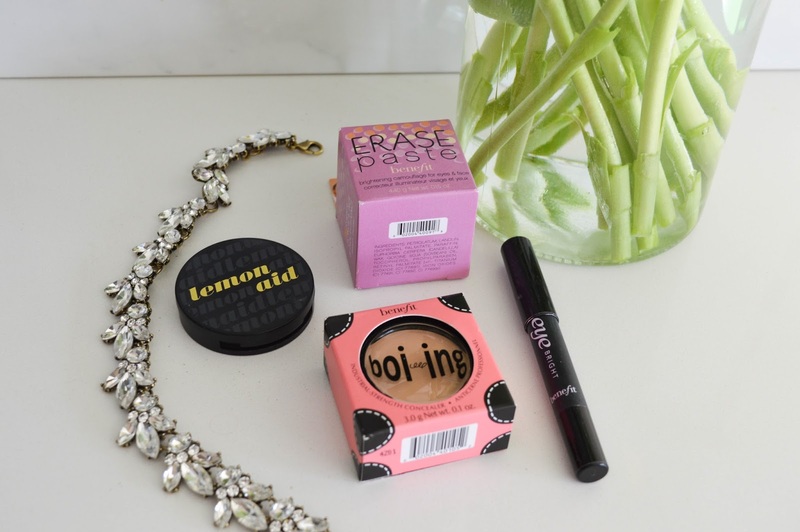 It is no secret that I love Benefit Cosmetics, the quality, trend setting products and price point have made me a loyal fan through the last ten years. 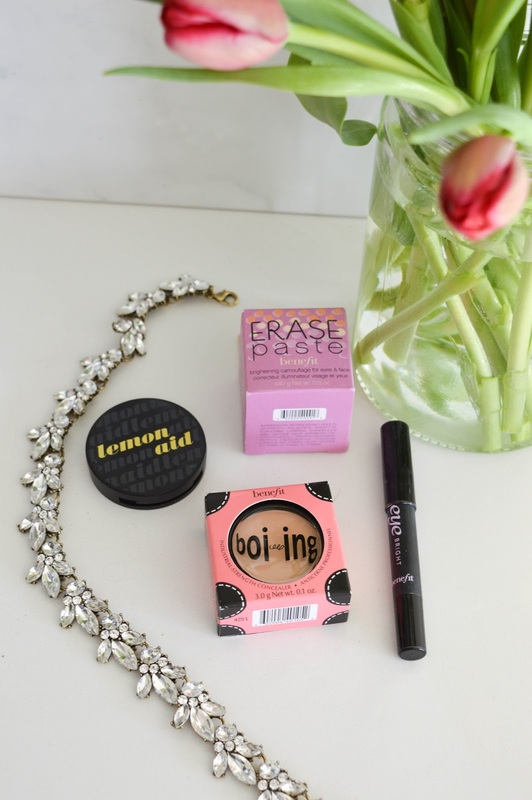 The first Benefit product I ever used is included in this post, but more on that later. Today, I am sharing with you some colour correcting options for your skin that will change your beauty game. Say hello to Erase Paste, Boi-ing, Lemon Aid and Eye Bright. First up is the VERY FIRST Benefit product I ever bought (and have since restocked many times). 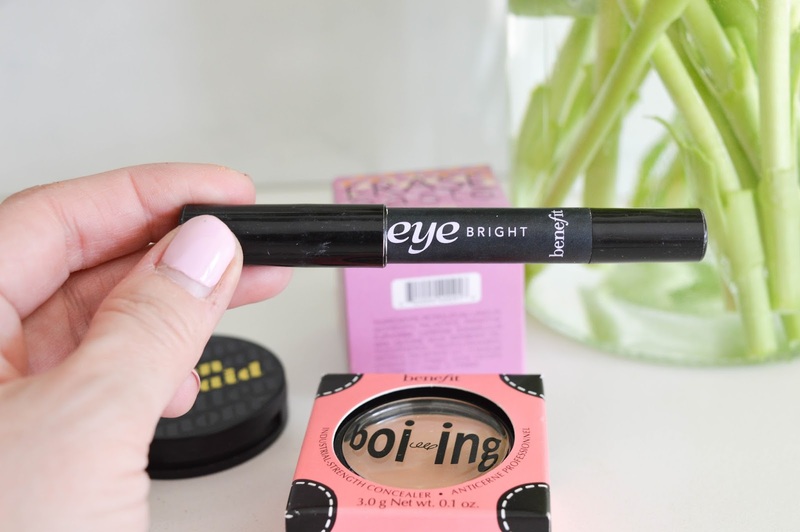 Eye Bright is a pink perk me up stick for your eyes. I use this product under my eyes throughout the day to touch up any dark spots that return. As an added bonus, I also use this stick on my eyelids and under my eye brows to give a little added illusion of an eye brow lift. This stick definitely has multi uses which makes it a great buy! 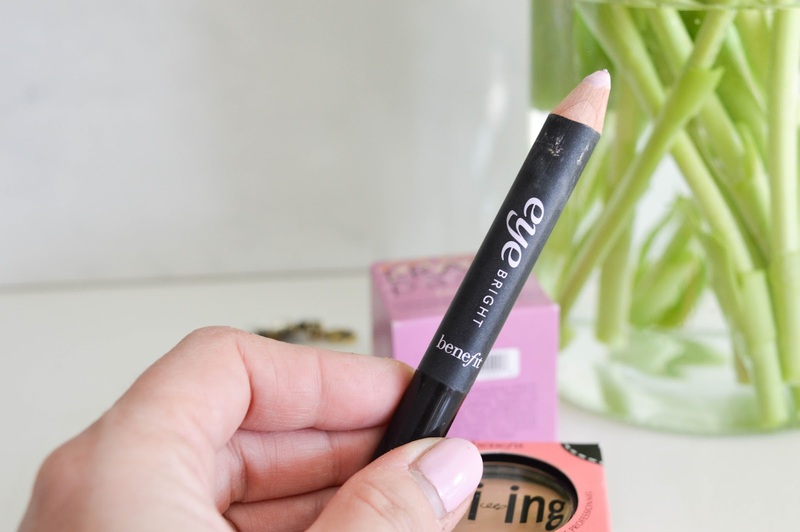 Eye Bright comes in a pencil like format, with a soft matte silky formula. It is easily blendable and gets rid of dark spots easily. 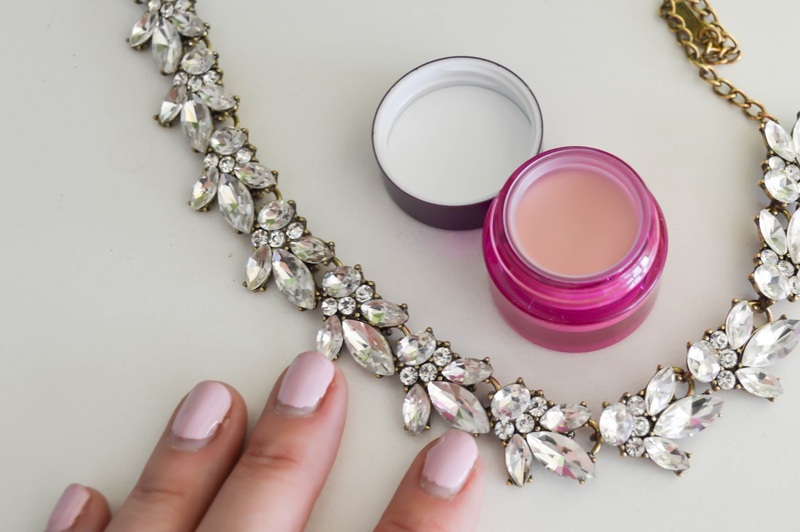 The pink tones in the Eye Bright stick help to conceal and cancel out darkness on your skin. 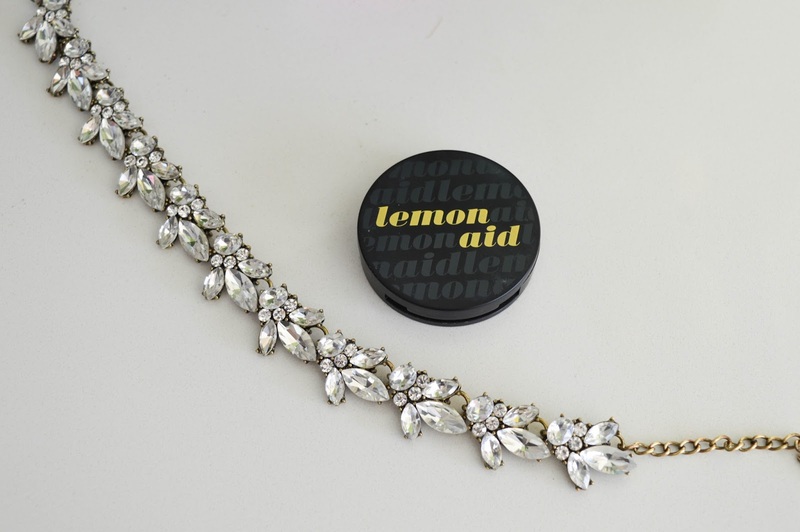 If you have been following the blog for a while then you know I posted about Lemon Aid about a year ago. This yellow based product is used as an eye lid primer, although I like to use it as something else. The yellow tone in this product is used to correct redness on the skin. As someone who has mild redness I use this product under my eyes, on my eyelids, and anywhere that I see small areas of redness. For me I love to use this around my nose which for whatever reason tends to have extra redness. Lemon Aid comes in a small pot like container and when you open it, it does look lemon yellow in colour. The product is easily blendable, and little goes a long way. I tend to use my ring finger to apply this product but a small concealer brush would work great too. 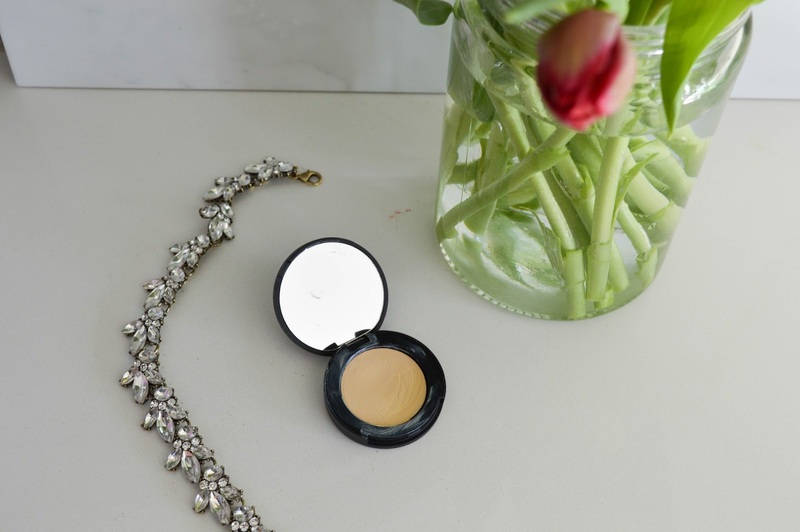 Have you tried a million concealers only to find that none are working for you? Most concealers are too watery, or aren't the right colour. I thought I had found my forever concealer until I tried Boi-ing. This is a full coverage concealer that hides darkness, redness, and discolourations without creasing. YES it does not crease! Again I use my ring finger to apply it, and I tend to use it under my eyes, and on any other spots or pimples that I have on my face. 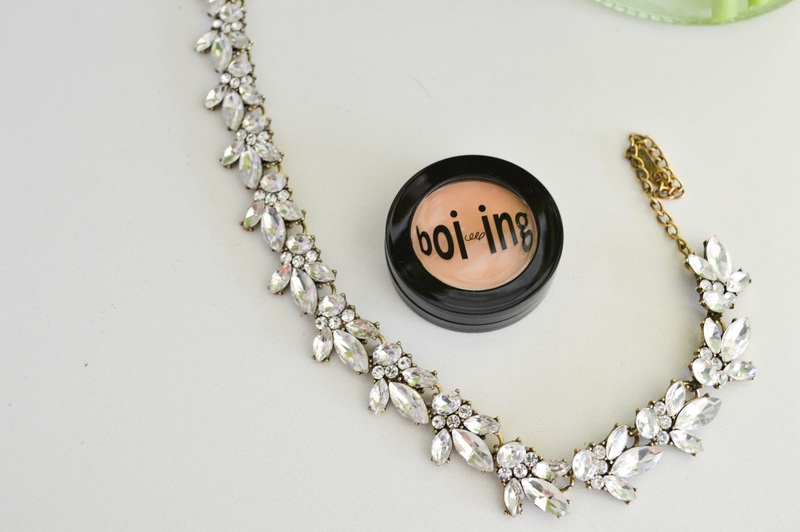 Boi-ing comes in a concealer like pot container and again a little goes a long way. I would almost suggest buying two shades of this product because the lighter shade can be used under the eyes, and the shade more closer to your skin can be used to conceal any spots or darkness. Last up is Erase Paste, which does exactly as it's name states, it erases anything you want to hide. Now after learning about some of the other products you are probably asking why you need this one, well I use Erase Paste under my eyes and then I use Boi-ing on top. This gives me the best conceal in the morning and especially having a little guy at home some nights are still sleepless. I love to use Erase Paste on those days where I don't want to wear foundation but I still want to conceal any face flaws. This brightening cream blends easily. 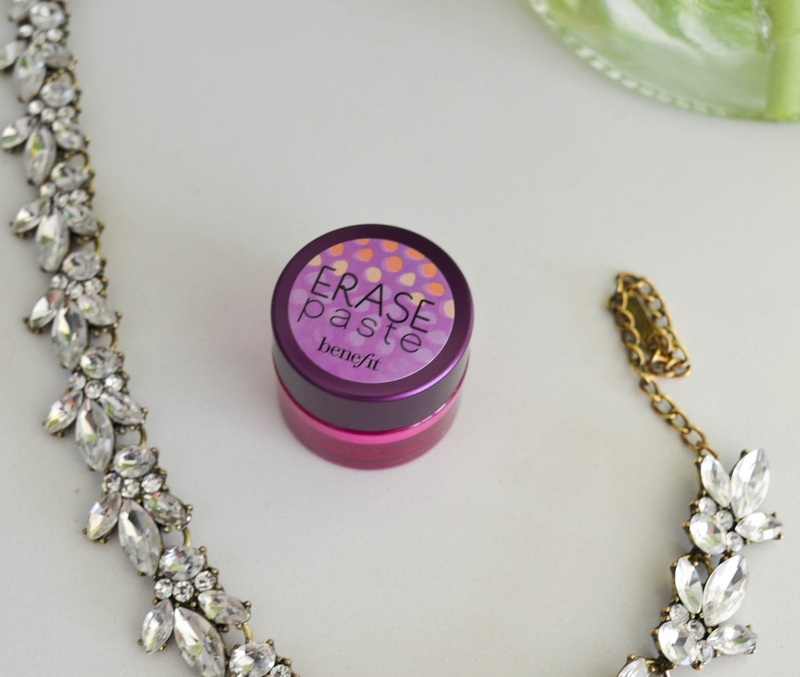 To use Erase Paste, take the little spatula that is included in the package and put a small amount on the back of your hand and blend it around. When I use it to cover a blemish I like to use a small concealer brush. I pick up some product from the back of my hand and I draw a small 'X' on top of the blemish. I then blend it over with the brush to get a natural look. Do not be afraid of colour correcting tools. For obvious reasons I would start with the Benefit Cosmetics line to help you get the most natural look. OH and great news, Benefit has released Life's Little Correctors Colour Correcting Kit and for $26 you can get each product in a portable kit! This is a great deal and a great way to try each product.